SOLD in Celina FAST &amp; for TOP DOLLAR! 3 Beds 2 Baths 1,922 Sq. ft. 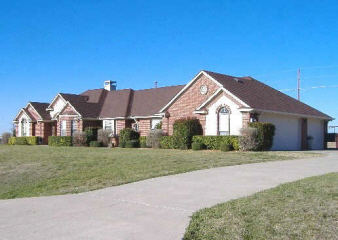 This beautiful custom home sits on 1 acre! Stunning drive-up appeal, professional landscaping, and separated yard completely fenced with quality pipe fencing. Spacious kitchen area with custom cabinets, deep pan drawers, and plenty of pantry & storage. 3rd car garage is climate controlled and could be used as a 4th room. Private study,covered porch,security system,crown molding,& more.. Bring your buyers!